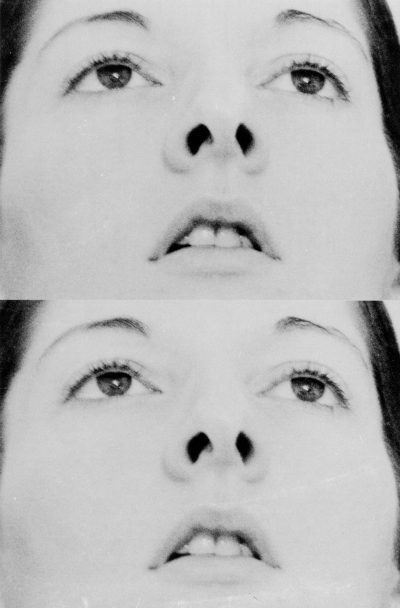 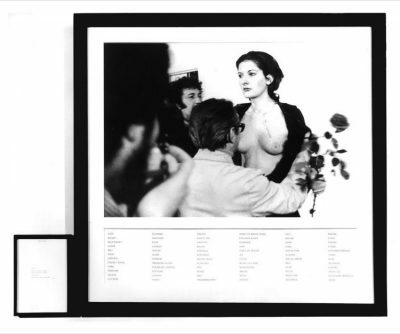 In her 1975 performance ‘Art Must Be Beautiful Artist Must Be Beautiful’ Marina Abramović positioned her head and shoulders in front of a camera. 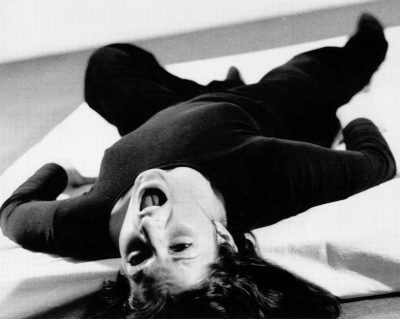 For over fifty minutes she brushed her hair with extreme force while continuously repeating the sentence “art must be beautiful artist must be beautiful”. 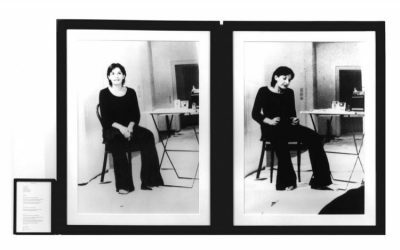 The repetition of the words and building intensity of the physical action led the viewer to question conventions of beauty, art, and the feminine in society and culture.